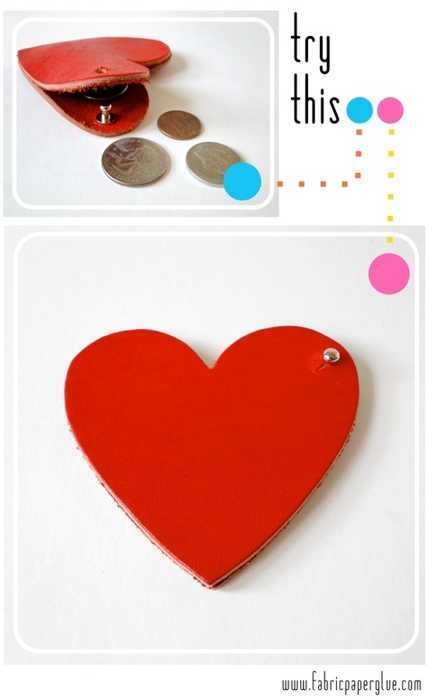 Naturally some Valentines gifts are bigger than others, but even small handmade presents can be elegant and impressive. The amount of effort you put into handmade gifts in exchange for how happy they make recipients is a great inspiration for creating unique Valentines Day gifts and holiday presents. 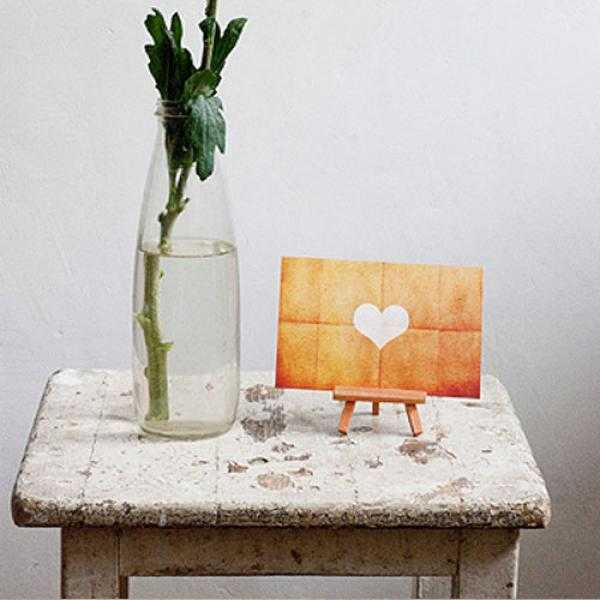 These three simple and cheap Valentines Day ideas that show love in elegant style might inspire you to make very special presents for your loved ones and surprise them while saving money on commercial Valentines Day gifts. It is worth to make holiday decorations and simple gifts that show love and appreciation and make people very happy without thinking of the size or the price of your gift. Using leather scraps for making small Valentines gifts and hearts decorations is fun. 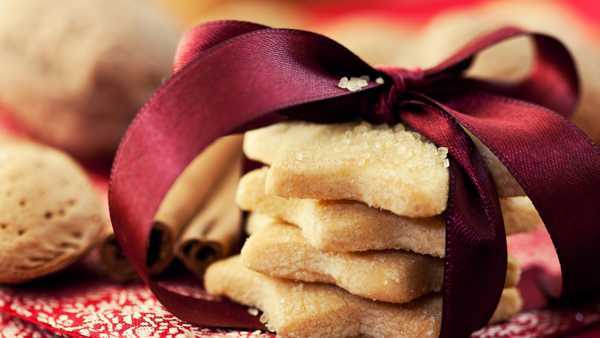 Home-baked cookies in a handmade gift box or on an attractive vintage plate look wonderful. Create a special Valentines Day gift box beautifying your simple gift presentation. 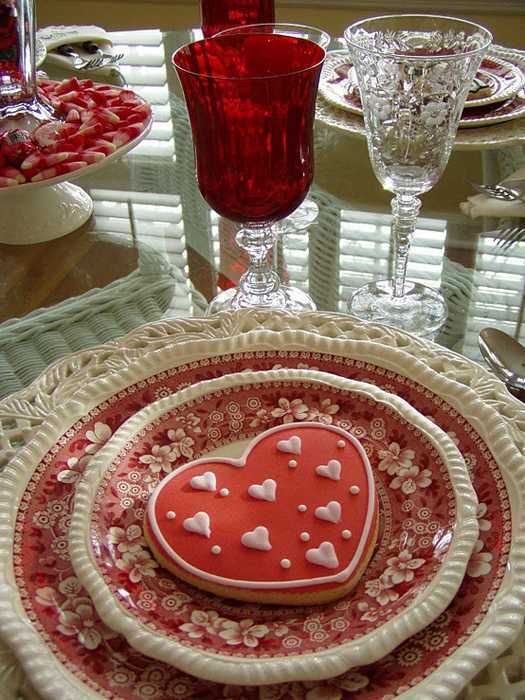 Select a pretty vintage plate specially chosen for the recipient, and make the charming plate part of the gift. Handmade hearts decorations and simple Valentines Day cards, combined with beautiful flowers are charming Valentines Day ideas. Handmade gift boxes and cards, or vintage plates and containers add a ton of class, turning your simple presents into unique and romantic Valentines Day gifts, thoughtfully designed for special people in your life. While it is easy and cheap to make and decorate unique gift boxes, single mismatched plates are another inexpensive and charming alternative option for your gift presentation. at thrift stores. A vintage plate adds so much to the simple handmade gift, a creative holiday card or homemade cookies. It is amazing how touched and delighted people feel by the small handmade Valentine Day gift box adorned with simple hearts decorations or when they find out the specially chosen plate is their to keep.